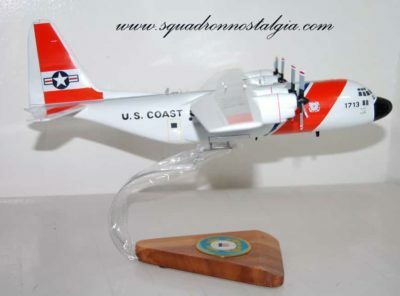 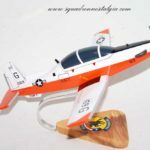 View cart “VT-28 Rangers T-6b (Navy) Model” has been added to your cart. 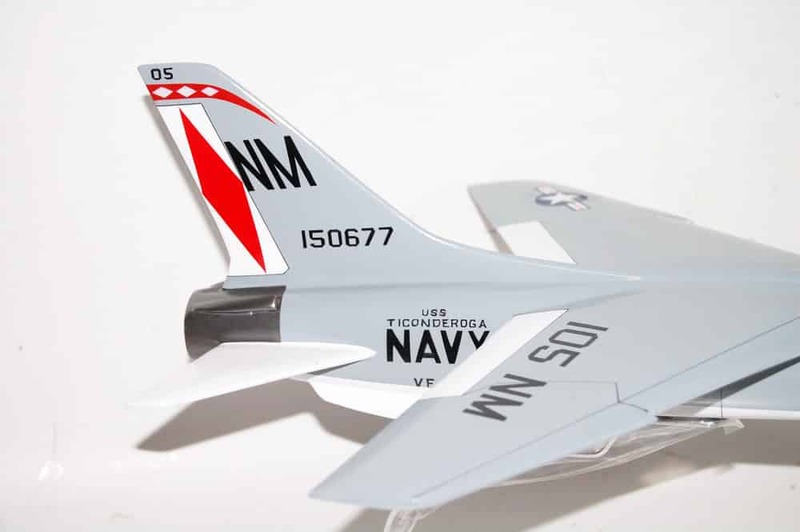 Relive flying in the Crusader in this carefully carved and painted F-8 model of the VF-191 Satan’s Kittens. 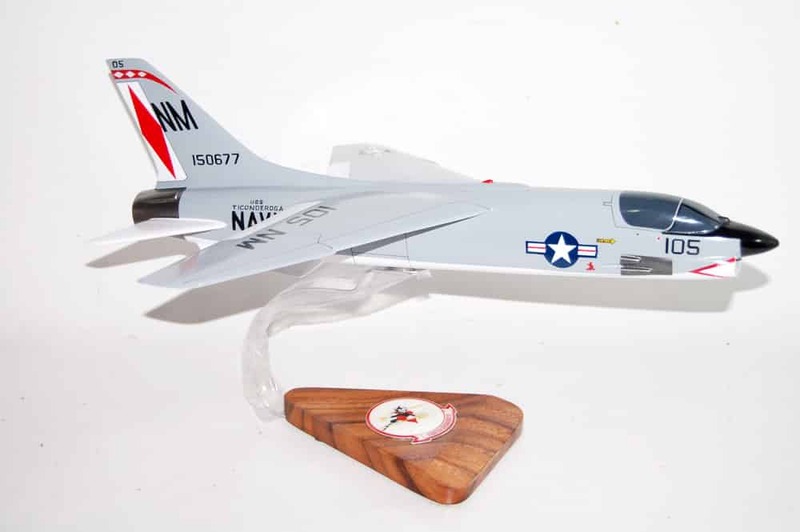 Each model is carefully carved and painted to provide a unique piece of art that will go great with the goat locker. 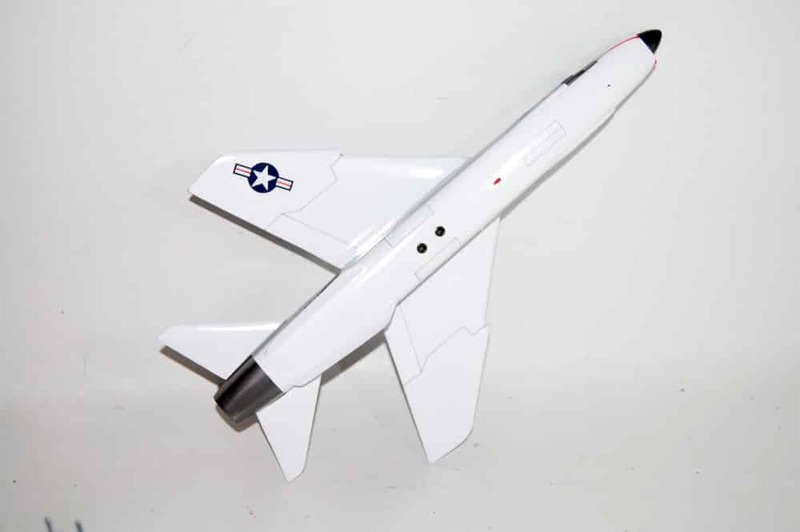 Model is 18 inches in length. 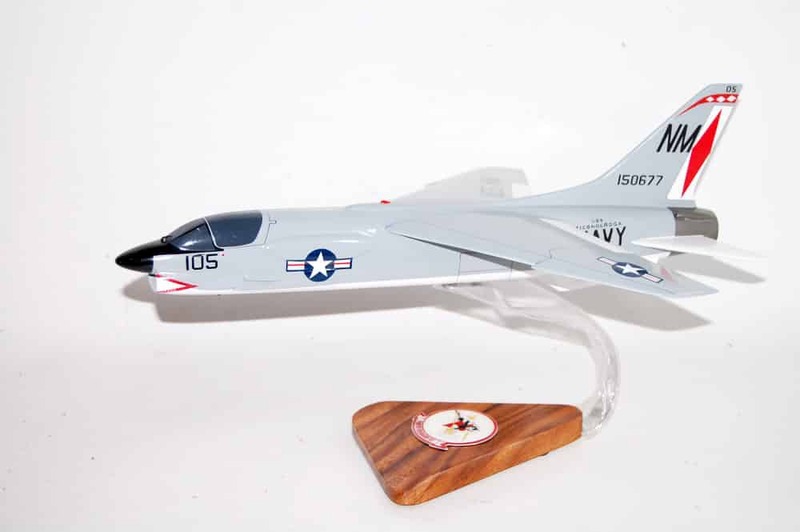 Fighter Squadron 191 (VF-191) was an aviation unit of the United States Navy. 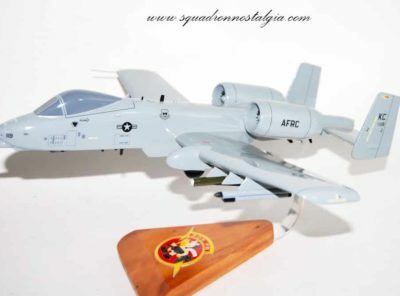 It was established in 1943 and disestablished in 1978. 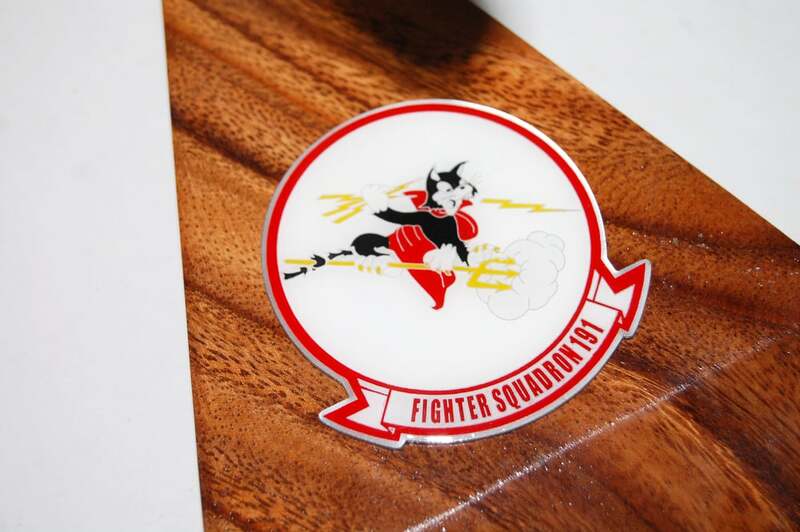 The squadron was nicknamed Satan’s Kittens. 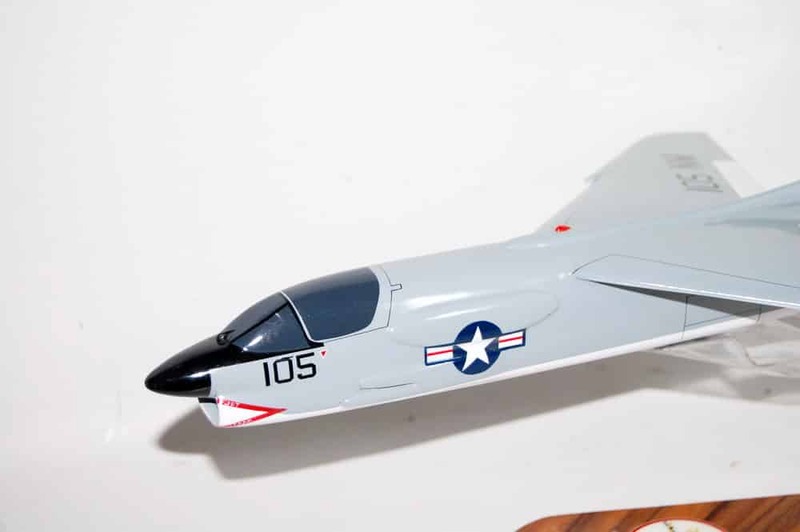 The original VF-191 took part in World War II, the Korean War and the Vietnam War. 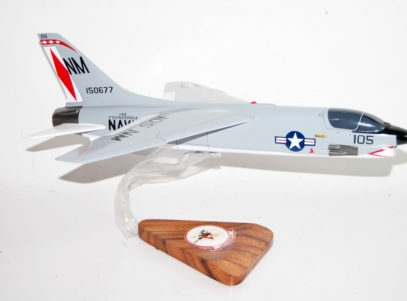 During the latter conflict the squadron took part in several combat cruises, flying variants of the F-8 Crusader. 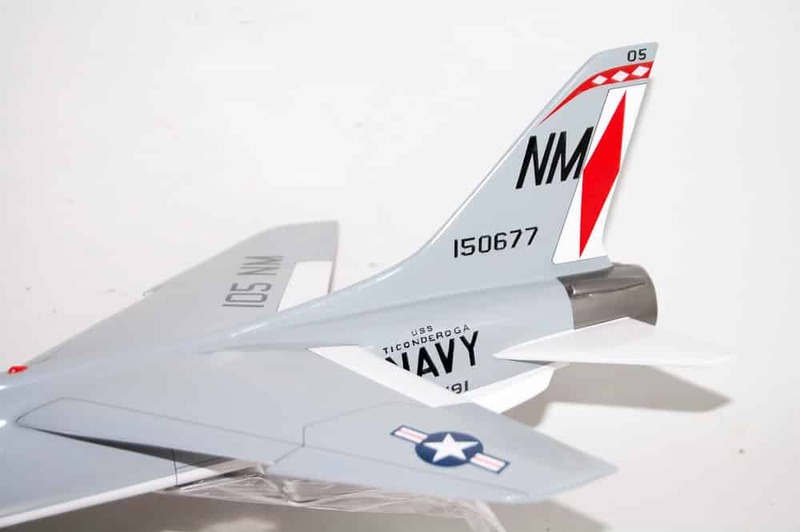 After Vietnam VF-191 continued operations with the F-8 until 1976, when they transitioned to the F-4 Phantom II. 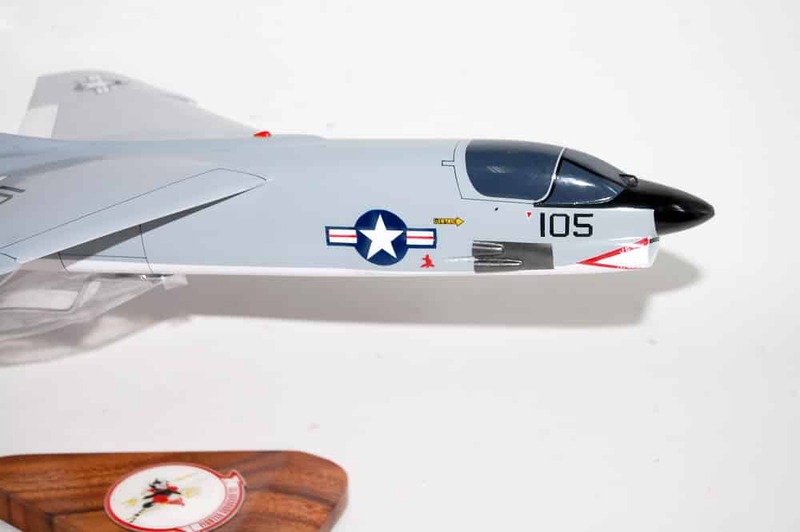 A single cruise in the F-4 followed, as VF-191 was disestablished in 1978. 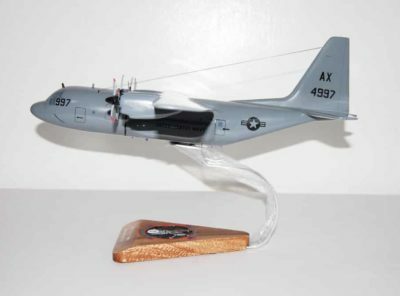 NAAD – Navy Air Ambulance Detachment MH-60 Large MH-60 with NAAD markings. 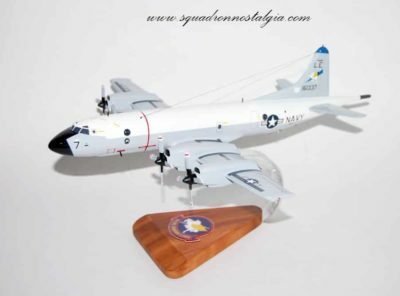 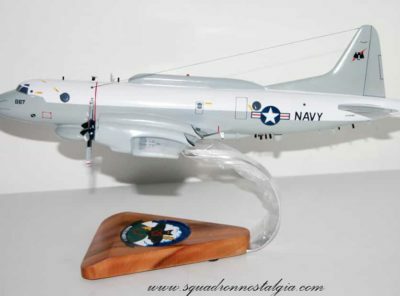 VQ-1 World Watcher (887) EP-3 A 18 inch wooden EP-3 Orion of the VQ-1 World Watchers meticulously carved and painted to provide a piece of art you can proudly display!